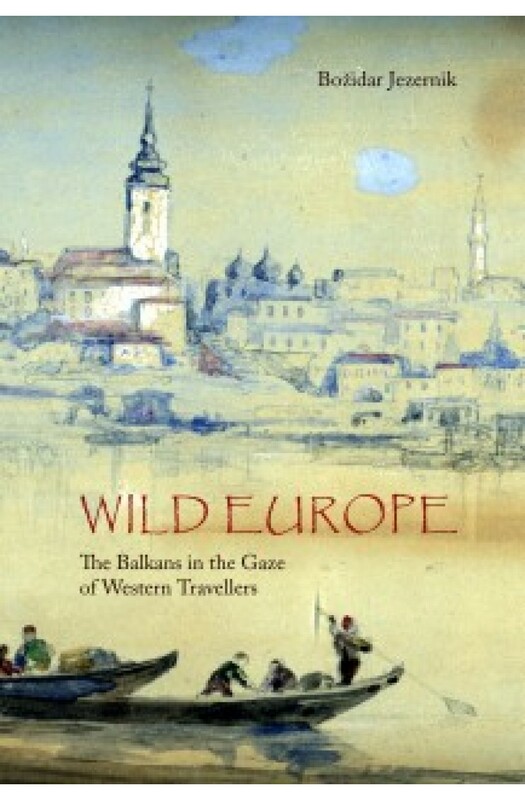 Combining witty comment with meticulous research abounding in historical and cultural detail, Jezernik reveals how from the mid 16th to the late 20th century "The Balkans" have been perceived by west European travellers and experts, many of whom have seen it as part of Asia and sought accordingly to inform their contemporaries of its "exotic", "outlandish" and "primitive" ways. The rich source material includes citations from naturalists, geographers, historians and social scientists: from Joseph de Tournefort and Henry Blount via Karl Baedeker, William Gladstone and Paulina Irby, to Edith Durham, Rebecca West and Julia Kristeva. Exploring over 1000 first-hand reports and comparing narratives spanning almost five centuries, the author demonstrates how the project of observing other people in their environment mirrors the observers' own culture and environment. Thus the impressions passed down through the ages about the Balkans say more about Western Europe in most respects than about the lands and people in question.